We clear anything from utility right of ways to large commercial sites. We provide our services in a timely manner with exceptional outcomes. 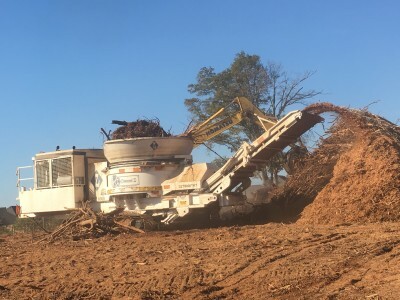 We have 2 Diamond Z Tub Grinders that can be used in the removal of the timber making it more economical for it to be removed from the construction site. 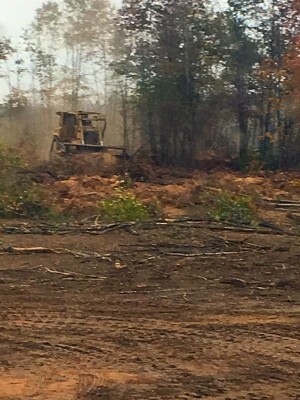 We operate a skid steer mounted forestry mulcher that can be used for clearing right of ways or under brushing sites.